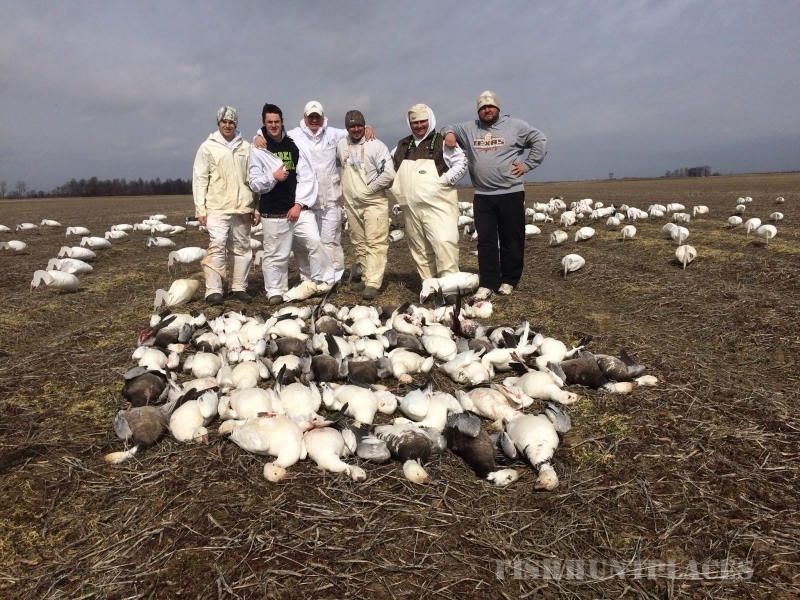 Located in the Heart of the Mississippi Flyway, expect to experience the best spring snow goose hunting in Missouri with Bustin Beaks. 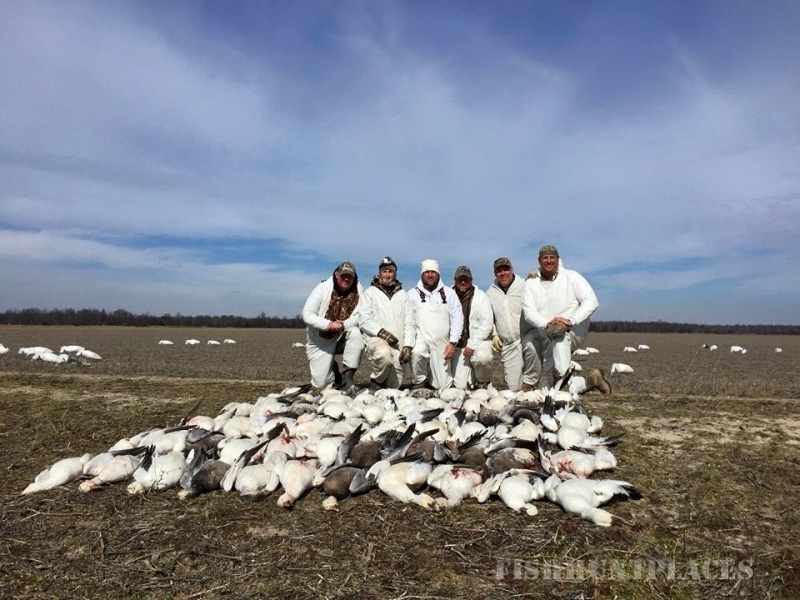 Just 15 miles Southeast of Poplar Bluff, Missouri, we offer exceptional spring snow goose hunts, duck hunts, and doves hunts. 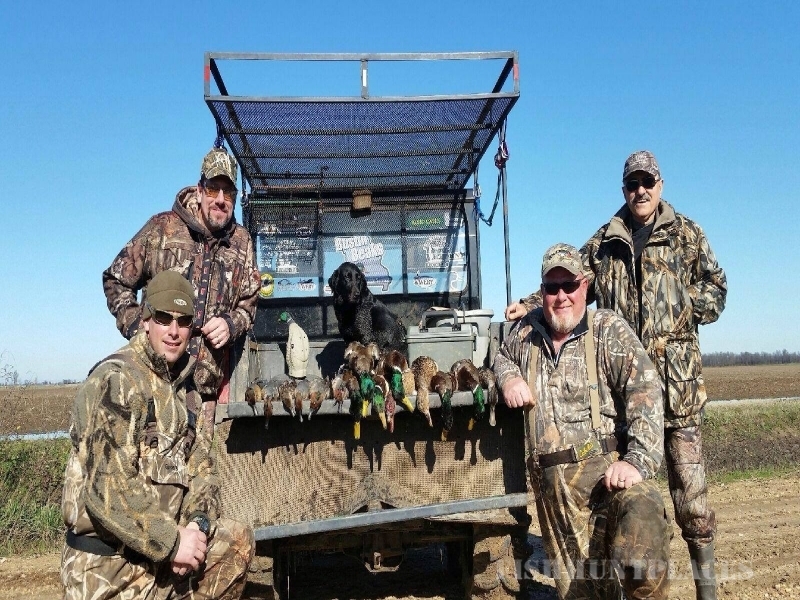 Our Missouri waterfowl guides let you experience waterfowl hunting that is second to none. 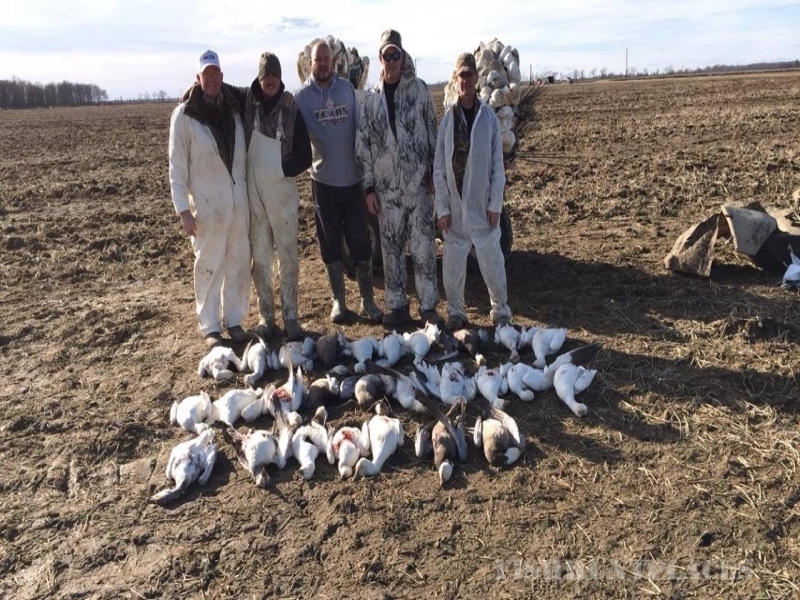 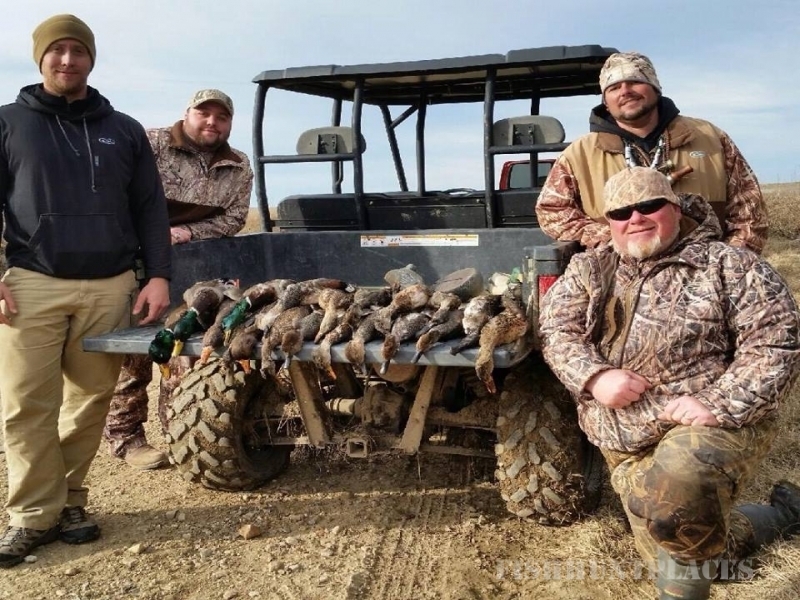 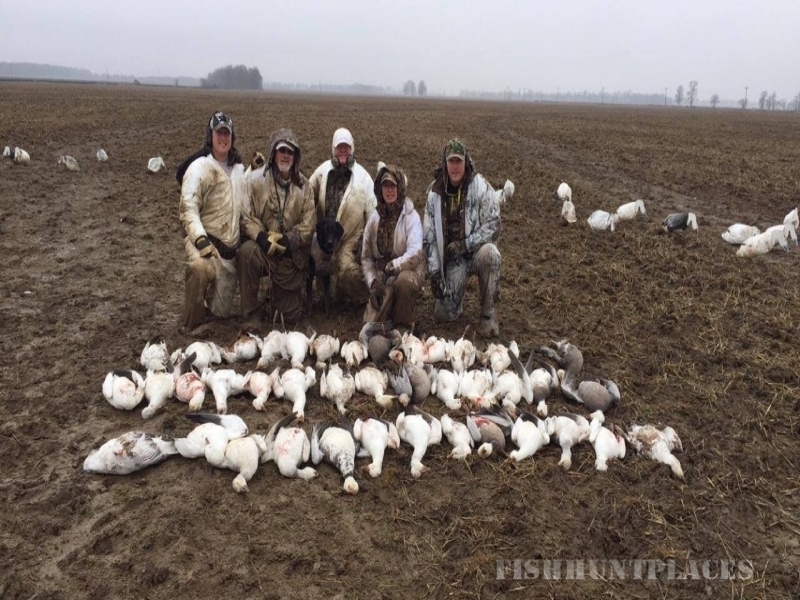 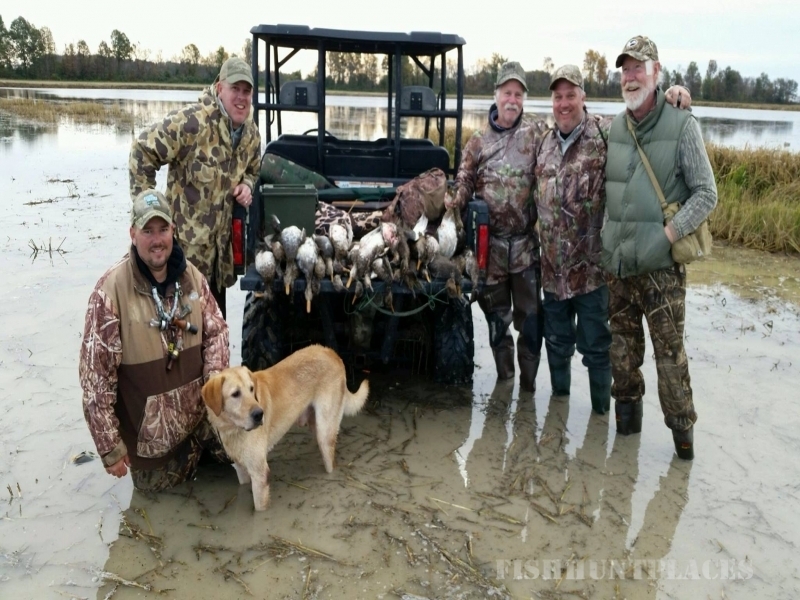 Our friendly staff of professional spring snow goose guides, duck hunting guides, and dove hunting guides are expert callers that guarantee you the best hunting possible.